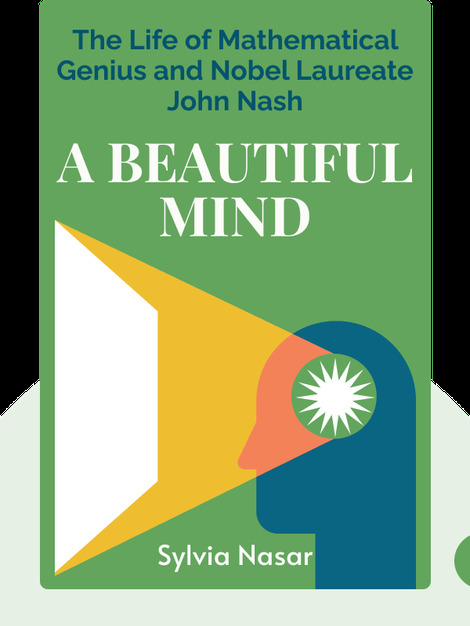 The unique story of John Forbes Nash Jr. is one of genius, insanity and recovery. The subject of the Oscar-winning film of the same name, A Beautiful Mind (1998) chronicles the remarkable life of a mathematical genius who, at the age of 30, was diagnosed with paranoid schizophrenia and had his world flipped upside down. Three decades later, after a miraculous recovery, he was awarded a Nobel Prize for his work in game theory. 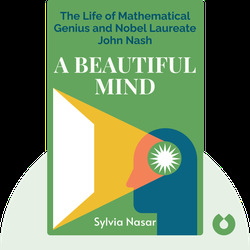 Sylvia Nasar is an American journalist who previously worked as economics correspondent for the New York Times. She is also the author of the award-winning Grand Pursuit: The Story of Economic Genius.